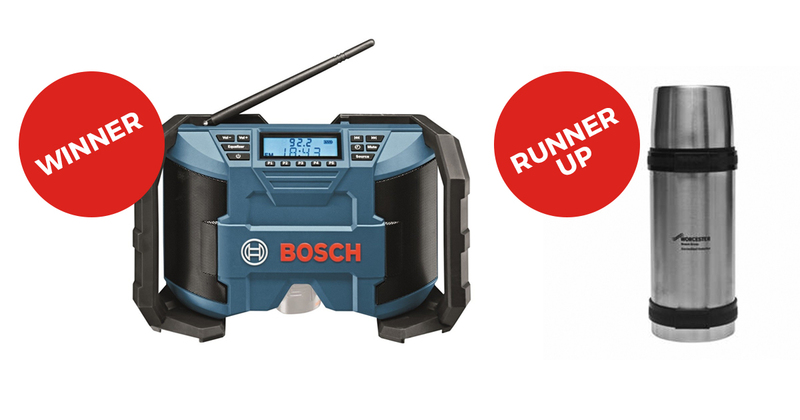 Take part in our Facebook competition to Win a Bosch GML Soundbox. TO ENTER you simply have to answer the question on our Facebook page by putting your answer in the comments section of the competition post. Winner will be notified via Facebook and must respond within 48 hours to claim their prize. If 48 hours elapses without a reply then an alternative winner will be selected. Winner and Runner-up will be announced on our Facebook page. BSW reserve the right to cancel this promotion at any time without prior warning and without reprisal. No financial alternatives are offered for winners. Prizes may change without prior notice for equal value items. All management decisions are final.